Beyond evil this little twit! Hopefully something bad will happen to him during his 6 months in prison. What a creep! 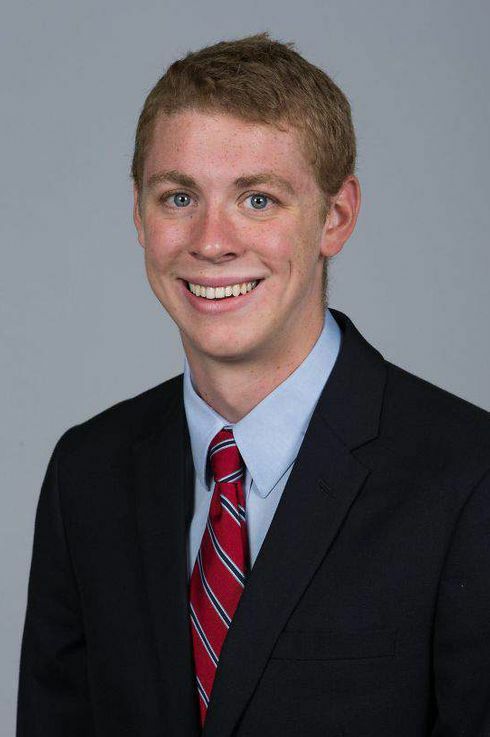 What if Brock Allen Turner had been a black woman whose child fell into a gorilla cage?